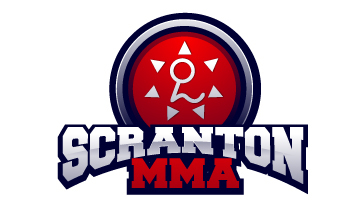 / Scranton MMA Insider Returns in 2013! Scranton MMA Insider Returns in 2013! 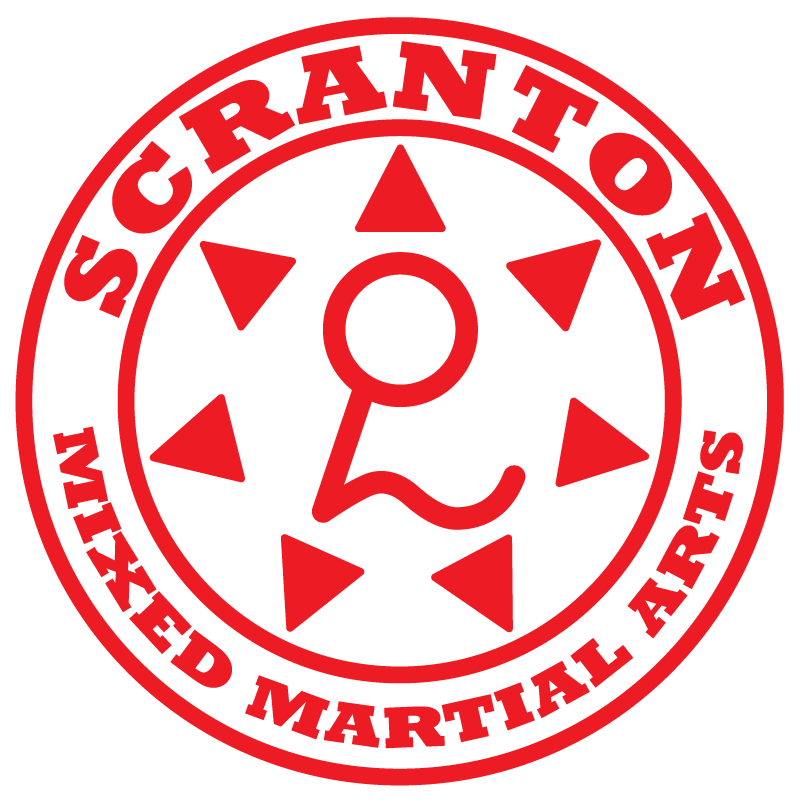 Scranton MMA Insider was founded way back in 2011 with the intent of providing a quality media outlet for all of the disciplines practiced at the Scranton Mixed Martial Arts Academy. Instructional videos from the realms of Gracie Jiu-Jitsu, Judo, Boxing, even CrossFit made their way to Youtube for your study and enjoyment. Now Scranton MMA Insider is going to the next level in 2013 with all new videos, special guests, and more! 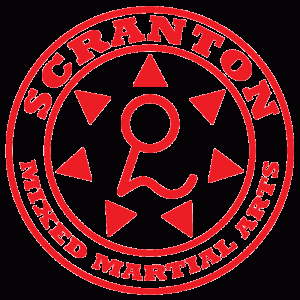 Keep a close watch for the release of Scranton MMA Insider 2.0!